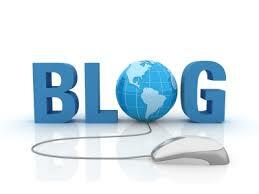 Please could you make a new circular image for 'Blogs'? Good grief Skouliki, that was mega-quick! !